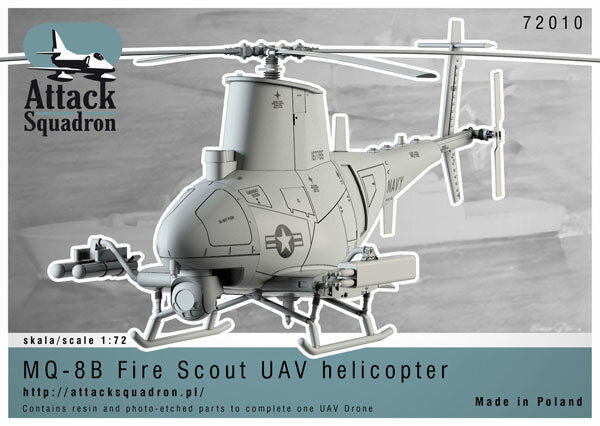 Attack Squadron, aviation resin kits 1:72 scale manufacturer from Poland will release soon a model of MQ-8B Fire Scout UAV Helicopter US Navy drone. MQ-8B is one of the most advanced Unmanned Aerial Systems used in surveillance and combat in Libya, Afghanistan and Drug Enforcement. 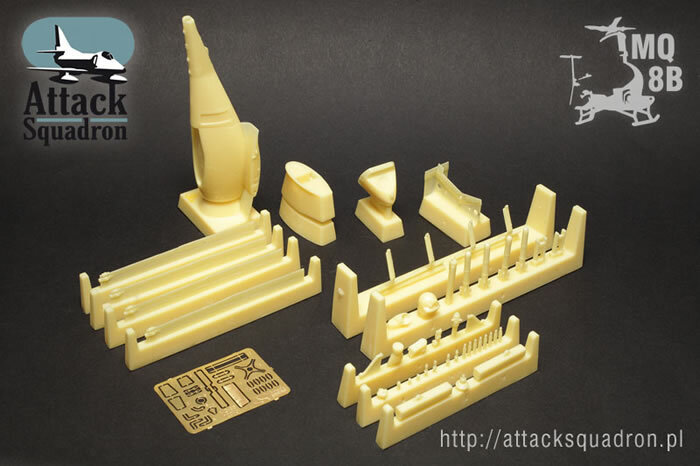 Attack Squadron kit is completely designed in 3D CAD technology and 3D printed from file. Set contains resin parts, photoetched parts, brass tube, and decals. It is specially designed for easy cut out of casting blocks and perfect fit. 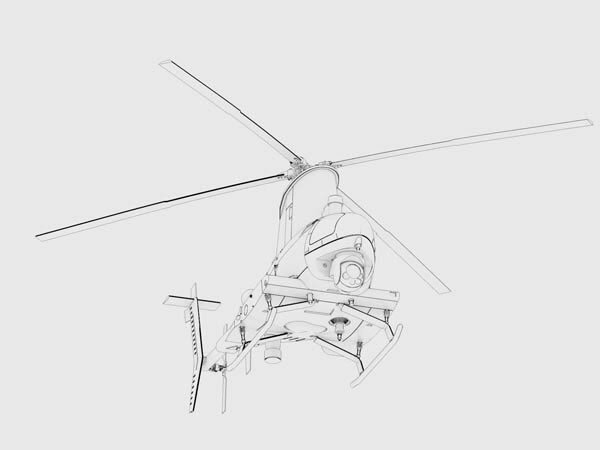 Kit features alternate weapon arrangement and markings options. Kit release is planned in following one-two weeks. We are waiting for decals to be printed only. More information is available on the Attack Squadron website.